My name is Anastacia! 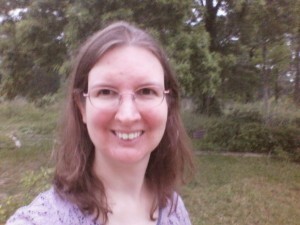 I also go by “Stacie” I am the main writer here at Rock Solid Family. It’s easier for me to write about my family but I thought I would take this moment to tell some interesting little known facts about myself. 1. I am more than a preacher’s wife. I’m also a preacher’s daughter, 2 preacher’s grand-daughter, a preacher’s sister, and a preacher’s sister-in-law. I’m just waiting for the day to add “preacher’s mom” to the list but I won’t be the one to do the calling. 😉 It was at Texas Baptist Institute-Seminary that my dad found my husband. 2. Needless to say I was raised in church from my babyhood and grew up learning from some amazing preachers and teachers. 3. I accepted Jesus as my Lord and Savior at the age of 10 years old at Pine Springs Baptist Camp on a Wednesday afternoon. Ever since that day I was a changed child of God. 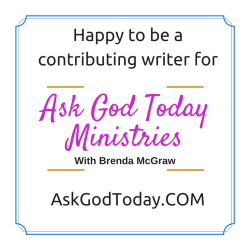 I wanted to serve Him and sought every opportunity to learn more and do more for Christ. 4. I was about 11 when I first wanted to be a writer. I loved to read. 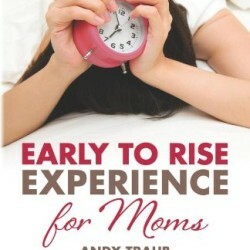 It was at that age I read a book that the main character was a writer. It made me realize that someone had to write all those stories I loved to read. 5. I started helping in Vacation Bible School at the age of 13. I taught my first class at 14. 6. I started public speaking about the age of 16. I was the first girl to lead out during testimony time at Church Camp in front of approximately 500 campers. I gave a short devotional on the woman at the well and how she led all the men of her city to Jesus. 7. I graduated from West Rusk High School class of 1995. My school celebrated their 100th anniversary that year. I helped with the yearbook that year. 8. I went to Kilgore College after I graduated. I planned to get a degree in Elementary Education. Looking back I should have gone to school for journalism or Majored in English with a minor in Math. My two best subjects. However I was so determined to become good at History I dropped math to try to pass History. I still couldn’t pass History, my worst subject. 9. My father introduced me to my husband, Scott, during the spring of 1996. We married that same November after he returned from a 2 month Mission trip to Central America. You could almost call it an arranged marriage. 🙂 I’m glad I listened to my father’s advice. 11. 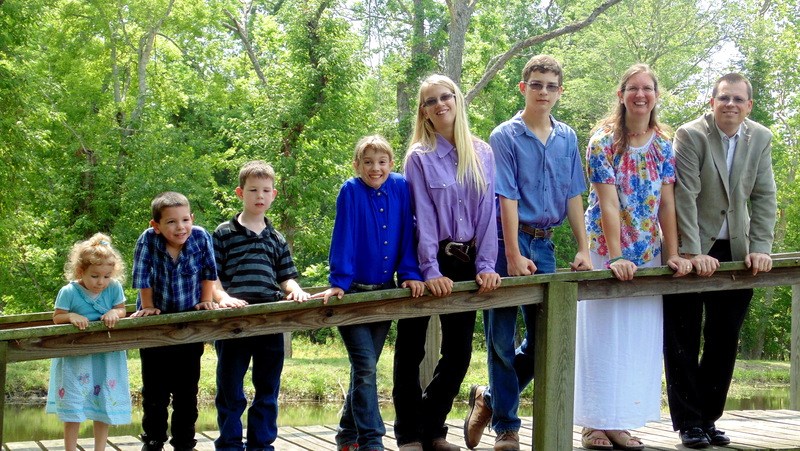 So far we have 6 children, 3 boys and 3 girls, who were born between 1998 and 2012. Yes, I said so far because at this time we plan to have as many as the Lord will give us. 12. We currently live about an hour north of Houston. 13. 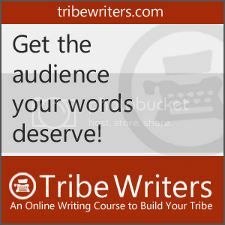 I joined Tribe Writers in 2012 and became more serious about my writing. 14. I have since changed my blog and focus to helping encourage families to build their homes on a strong foundation. 15. 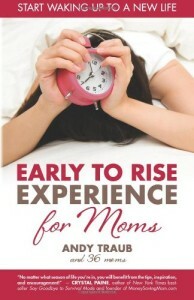 I’ve contributed to 2 books Early to Rise Experience for Moms and Sweet Change: True Stories of Transformation. 16. In 2014 my husband and I took a month long survey trip to Argentina where we are planning to take our family as Missionaries in the next few years. 17. Right now we are serving God at a small Missionary Baptist Church in a small town near Houston, Tx until He provides a Sponsoring Church to send us on the Mission Field. 18. A few months ago I became a Norwex Independent Sales Consultant. Their products helped make cleaning easier without harsh chemicals. 18. My husband coaches our younger son’s Upward Soccer team and I am his assistant. I would have never imagined us as Coaches. It’s amazing what we’ll do when we consider opportunities that come our way as an open door from God. 19. I have Rosacea and have been struggling to find the solution for my red face. I need to write a blog post about this. My current profile picture is from about a year ago on a good day. 20. I gave up processed sugars since February of 2014 with only a brief lapse for about a month while in Argentina. I realized while there that I would have to give it up again as soon as I got back home. 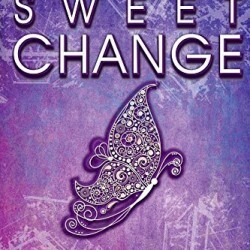 I am an official sugar addict. That is why I don’t allow myself even a little taste. 21. 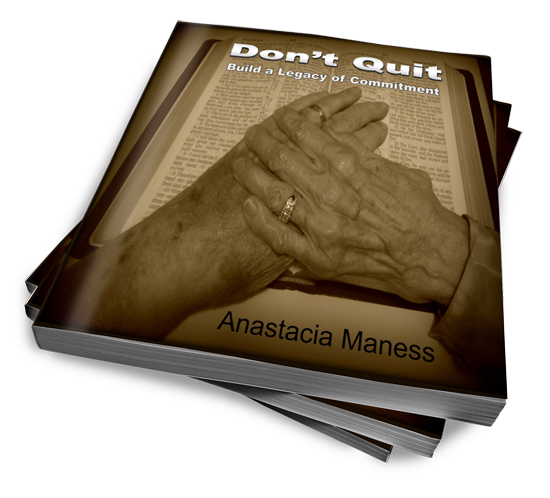 I revised my book Don’t Quit: Build a Legacy of Commitment. Join our Rock Solid Family and receive it free in your email today. 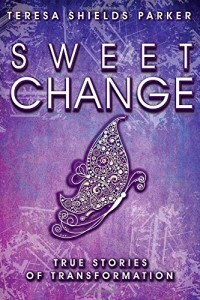 If you are already following us you will receive a special email with the book in the next couple of days.